Remember that time when massively popular YouTube star PewDiePie started to laugh at Ekta Kapoor shows? The battle between the two has now reached a brand new chapter. PewDiePie, who's real name is Felix Arvid Ulf Kjellberg, has uploaded another new video and this time he addresses Ekta Kapoor directly. The video is titled She's angry because I made fun of her... and sees the YouTube star talk about Ekta Kapoor's reaction after the very first video was uploaded. Watch She's angry because I made fun of her... here. 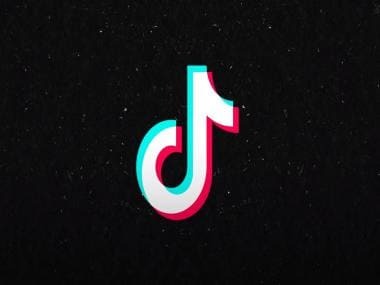 In the new video, PewDiePie introduces himself saying, "I am Etika Kapoor here and I hate PewDiePie". He discusses Ekta Kapoor's Twitter rant against him and says, "What did I do to trigger this woman? She went on a big Twitter rant because I said 'good quality'". This was in reference to PewDiePie's tweet last month featuring a pixelated still from Kasamh Se with the caption "(good quality)". He also made a spoof video of the daily soap in which he slammed Ekta Kapoor's show for being dramatic and going overboard with visual edits. 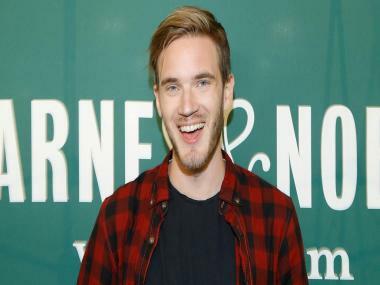 In the new video, PewDiePie says that his last video had "nothing to do with" Ekta Kapoor. He says, "I don't know who you are. What do you want from me?" He also pointed out that the people defending Ekta are very scarce. PewDiePie ends the new video saying, "Don't be like Ekta Kapoor and go on a Twitter rant when it is completely unrelated to you as well."